After multiple introductions across many sessions of Congress, the OPEN Government Data Act was signed into law Jan. 14, 2019. But according to the bill’s original co-sponsor and industry experts, the passage of the law is just the beginning of a long road to getting the federal government to provide more of its data to the American public for personal and commercial use. “Passing the OPEN Government Data Act was a big step, but it wasn’t the last step in this,” said Rep. Derek Kilmer, D-Wash., who introduced the bill in the House in 2017. The legislation is essentially a codification of rules established in a 2013 executive order requiring federal agencies to make public and accessible any government data that doesn’t otherwise have reason to remain closed off for privacy and security protections. According to an industry panel at a Feb. 7 event celebrating the bill’s passage, this legal mandate adds weight to the already-established authority for publishing government data and provides backing for open-data advocates within government. The bill also requires agencies to designate a chief data officer to be responsible for implementing the components of the law. But the mandate is unfunded, meaning that many CDOs will have to convince their agency leadership that the publication of their data provides value to the agency and the American public. “We know that collaboration in government is really hard, but it’s also really important. The broad vision here is that the different CXO folks across federal agencies are going to work together. We need them to work together,” said Nick Hart, director of the Evidence Project at the Bipartisan Policy Center. Prior to the passage of the act, enforcement of open-data policies fell to agency chief information officers, who were already “stretched pretty thin” managing their agencies’ IT policies, according to Christian Troncoso, director of policy at The Software Alliance. Those CDOs will likely have to bear the brunt of shifting their agency’s perspectives to appreciate the benefits of open data. That culture shift will also likely change the contents of contract agreements with private sector vendors to ensure that government has access to the data generated by various projects. 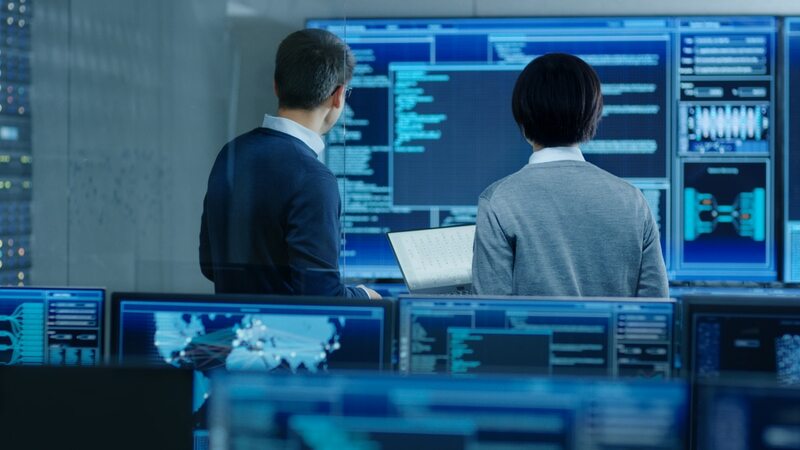 Christian Hoehner, senior policy director at the Data Coalition, said that better education about how data will be used by other government agencies and the public will also help to incentivize agencies to ensure data quality. For example, if a congressional office uses agency open data to inform crafting legislation and allocation of resources, agencies have that much more reason to ensure that they’re providing the most complete data possible. Other legislation also hopes to add to the momentum behind the open government data movement. “There are some terrific bills out there that continue to move the needle: the GREAT Act, of which I am a co-sponsor; the wonderfully wonky named Access to Congressionally Mandated Reports Act,” said Kilmer. The GREAT Act would establish standards for grant recipient reporting data, while the Access to Congressionally Mandated Reports Act would require the Government Publishing Office to create and maintain a portal for the public to access all congressionally mandated reports. The Digital Accountability and Transparency Act, which preceded the OPEN Government Data Act and mandates the publication of agency grant and award data, also serves as a guide for how to coordinate between agencies and with industry on data standards and how to make data useful.